The leaves of fall inspired me to paint this. 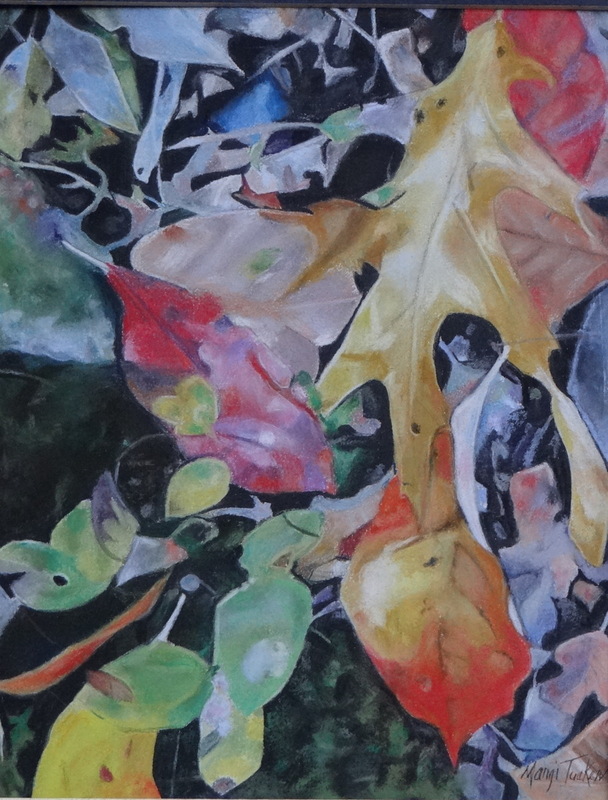 As the colors and seasons change it is like eye candy for most artists who paint nature. This painting was awarded second place in Still Life in the Ozark Pastel Society annual art show. 9.25" x 7"11.75" x 9"14" x 11"14.5" x 11"17" x 13"18.5" x 14"